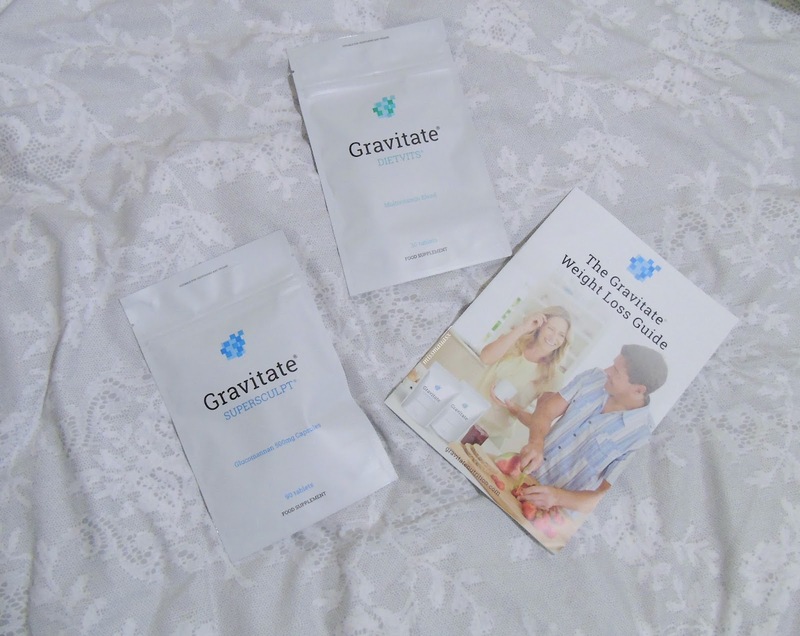 I was so excited when I received a parcel from Gravitate containing a one month supply of their weight loss kit. 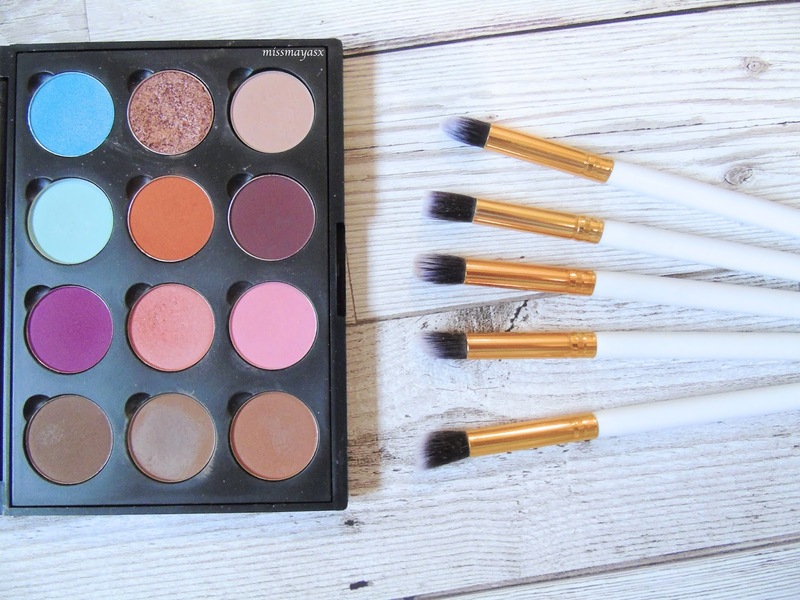 These retail at £36.99 so you can imagine how happy I was to have been gifted the whole kit! Of course, me being me I had to research the company first and I found some pretty great reviews, including this one. Gravitate has been ranked #1 for their diet supplements and I couldn't be happier that I was able to try these out for myself. The one-month supply includes Gravitate Dietvits, Gravitate Supersculpt, and The Gravitate Weight Loss Guide. The Dietvits are a mixture of multivitamins such as magnesium, zinc, iron etc. These are to be taken one-a-day with a glass of water with food. Dietvits are natural carb blockers and can help burn fat, speed up your metabolism and reduce fatigue & tiredness (something I need help with!) They should help you maintain a healthy lifestyle, but they are not a substitute for food!!! The Supersculpt capsules are the ones that do all the work. You should take 1-2 capsules, 1-3 times a day from 15-60 minutes before consuming meals. This contains a natural ingredient which helps you feel full and prevents cravings. This is also low in calories, so it will make you feel full without making you look it! The Guide shows you how to consume each tablet and what it does to you to help lose weight. My current weight is 9st10lbs, and my goal weight is 9st (however, I want to build muscle so I know that I will not weight this little so soon). I will keep a weight and diet diary to go along with my Gravitate journey and get back to you all in a month's time! What are your fitness goals this year? 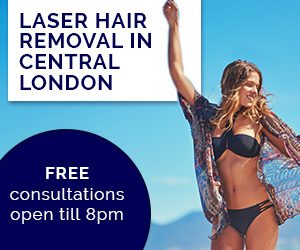 Have you tried Gravitate products?